No more darker moments, that’s the mission and goal of the new and latest OPPO F11 Pro, that offers a lot of innovations in mobile photography, from being a selfie expert they tag their latest model product as Brilliant Photography. 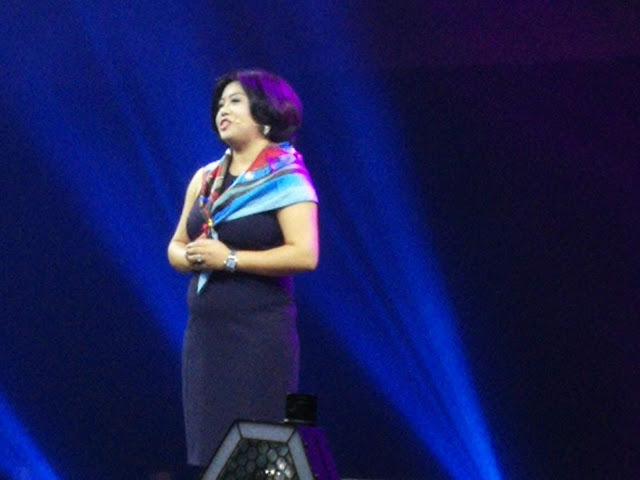 The grand launch was made official via a star studded event last March 27, 2019 at the World Trade Center along with the introduction of their 7 ambassadors that reveal their darkest moments and later on enlighten thru the wonders of lights, these ambassadors are young actress Julia Barreto, Photographer Magic Liwanag, Blogger Lauren Uy, First Lady MC of the Philippines Marga Bermudez, Fashion Designer Rosenthal Lee, Surfer Luke Landrigan, Celebrity Issa Pressman. “All our ambassadors take portrait in low lights, so clear, so brilliant, low lights metaphors dark moments in our lives, I believe we been to the dark moments, our endorsers want to tell us that moments can motivate us to get stronger and we can turn on and be brave in portraits, the darker the moments, the brighter you shine, that’s bring in portrait called for. Say by Jane Wan, Vice President of Marketing, Oppo Philippines. 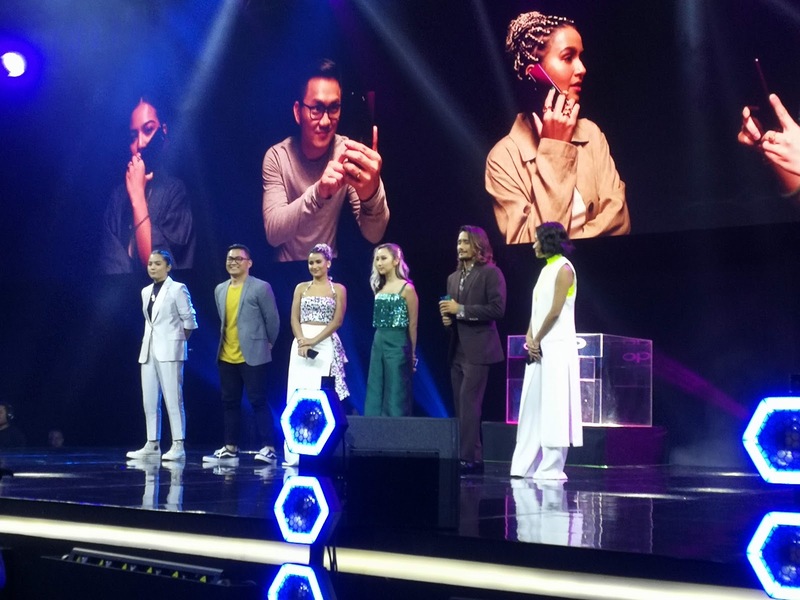 The said launching was the first from Oppo for this early quarter of 2019, this is because due to the fact that they made great sales last year, and 2018 was really a big year for them that’s why they want to strive more in creating new gadgets or smartphones in the future. “Oppo maintain a steady grows according to data from Canalys, our shipment increase more 38.6%, we achieve our success in more than 24% mark last year with all your support and trust, the reason is I believe that Oppo takes into the heart of every Filipinos in mind, 2018 was a big year for us, we are so determine in expanding to the premiere market, looking ahead, we believe that opportunities and challenges are always there, this year we invest more than $1.3billion in development and research.” Wan said. 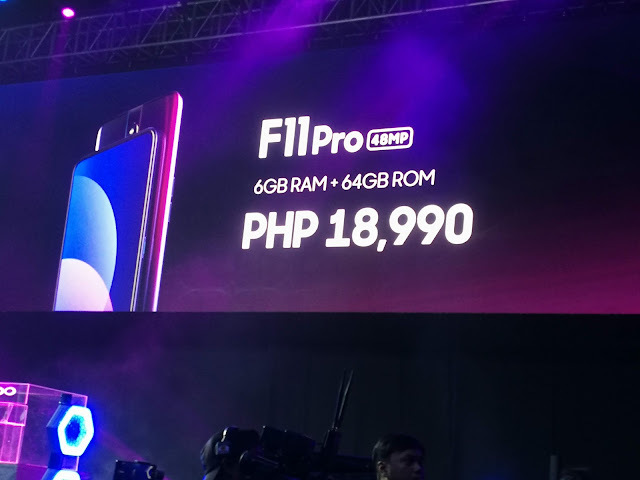 But what Oppo F11 Pro offers? First its design that advocates natural creation, it’s a breakthrough both materials and workmanship, they are the first manufacturer to have a triple color gradient design, the thunder black and the Aurora Green. 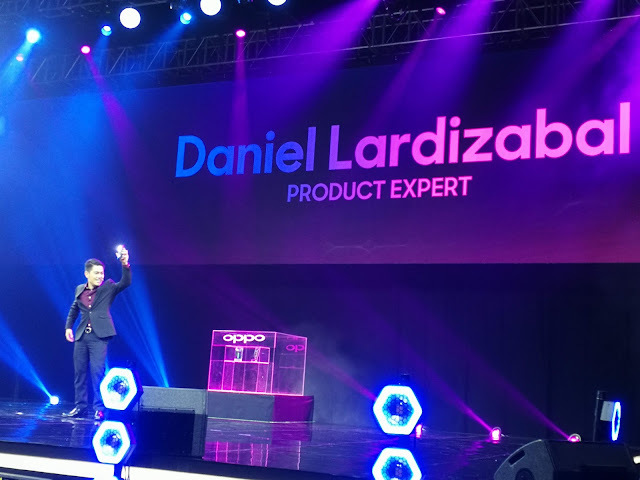 “In the past few years, the Oppo F series selfie focus smartphones have change how young people captures selfies, allowing them to freely express themselves, this is an accomplishment that Oppo is very proud of, but now we make the shift from selfie expert to brilliant portrait expert.” Danile Lardizaba, OPPO Product Expert said during his presentation. 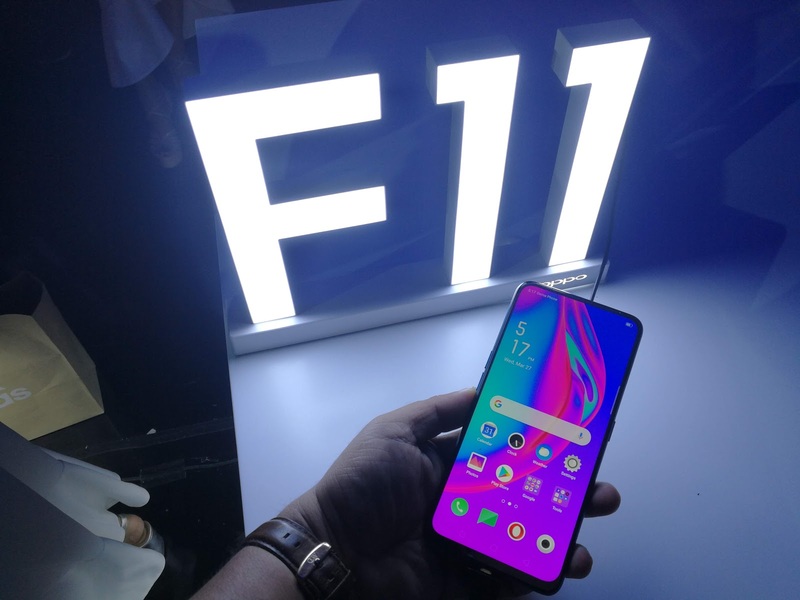 The F11 comes with 6.5-inch full HD+ Screen, with an aspect ratio of 19.5:9 and a screen to body ration of 90.0%, it has a hidden camera features to free up space for its full screen display, and when it drops, the camera that goes up on top will subside due to its gravity features, the motor on the front camera modules has been thoroughly tested to ensure it can operates 100 times usage per day for 6 years without fail, making it a great positive user experience gadgets. “With the 48 Mega Pixel lens, ultra-night mode and dazzle color mode, the Oppo F11 series helps you take brilliant portraits no matter what by night or by day.” Lardizabal added. This latest F series upgraded its overall user experience, battery is 4,000 mAh, the built in VOOC 3.0 flash charging technology is now shorten to 20 minutes, meaning it is fully charged within 80 minutes. 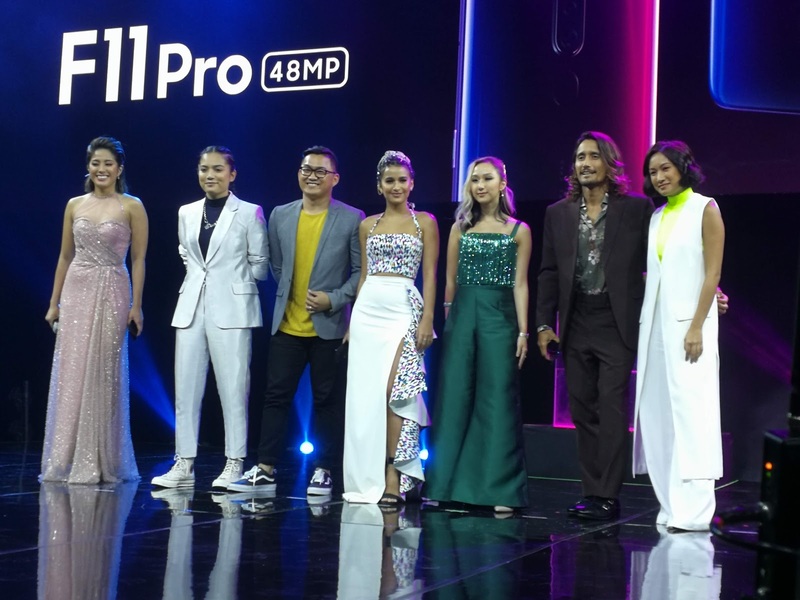 Gaming in Oppo F11 Pro is also the best in terms of features, it is equipped with Hyper Boost that is optimized by 11 popular mobile games including PUBG and AOV, and a lot more offer only in this newly release Oppo F11 Pro. Introductory price is P18, 990 that started selling last March 28, this comes with free rock space MUSE Bluetooth speaker worth P2, 499. Financing option is also available thru Home Credit with 0 %interest within 9 months and 12 months to pay, also offered with no cash out with BDO and Metrobank. For Subscription thru Globe it’s under Plan 1499 with no cash out, and Smart exclusive plan 1099. 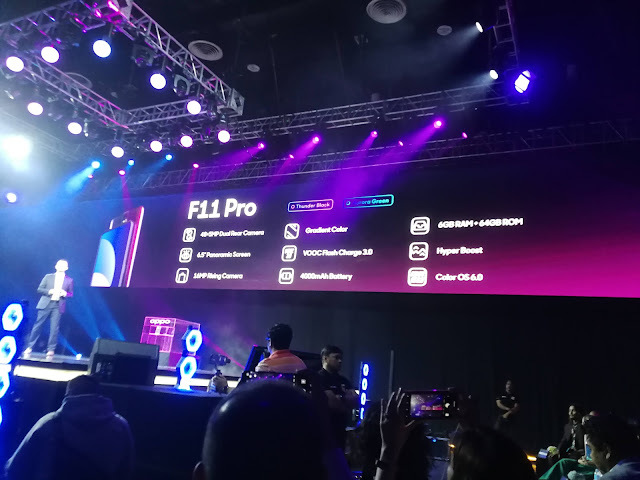 For more detailed technical descriptions of Oppo F11 Pro you may visit https://www.oppo.com.ph/. 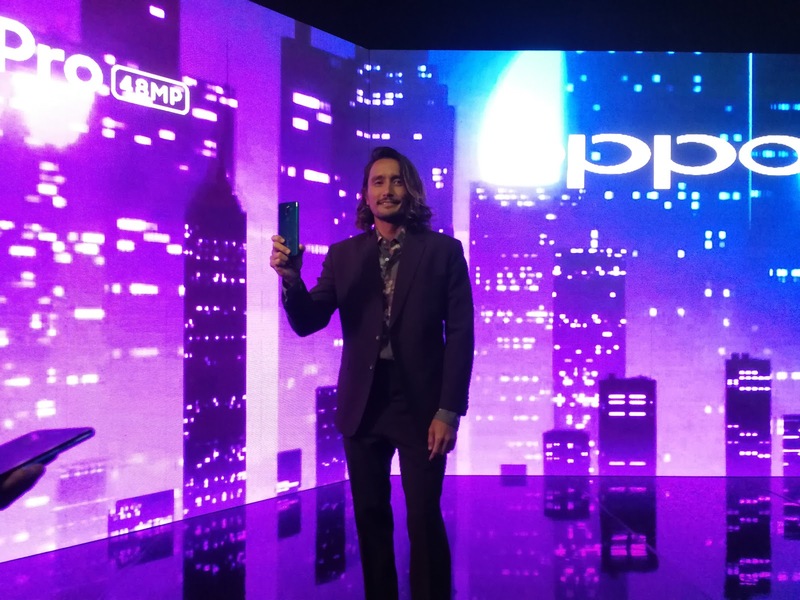 Oppo is a leading global smart device brand since its launching in 2008 via “Smiley Face”, other range of devices they have are the “R” series, they operate in more than 40 countries with 6 research centers worldwide and an international design center in London. They have around 40, 000 employees passionate in creating new experiences and greater value for customers around the world.